We will soon be introducing Automotive Key origination and duplication to our inventory of products and services. We spent many of our formative years in the locksmith trade concentrating on automotive locksmithing and have an excellent grounding in manufacture, fabrication and repair of car keys, motorbike keys and truck keys. We also trained extensively in repair of auto locks, especially Asian and European brands. We have been reluctant to offer this service locally because we believed the high cost of specialist machinery and tools required, couldn't justify the necessary price we would have had to apply, to be able to remain solvent. We decided a couple of years back to slowly build our inventory and machinery to be able to offer these products and services, due to the increasing numbers of calls we receive. We believe that it is necessary to have sufficient supply of suitable tools to service our clients and prefer to be prepared, hence our delay to bring this to market. We are not quite ready yet to begin, but thought it might be prudent to post an easy to understand video of Transponder Systems Explained to enable future clients to understand the complexities of their car keys and why they cost so dang much. UltraSECURE™ is the first fencing system of its kind. The system features unique steel panels fixed between each pale providing an extremely strong and secure perimeter. The system is available in two forms, solid panels for applications requiring total privacy or perforated panels where good surveillance of the premises is required. UltraSECURE™ panels deter the use of hack-saws as intruders have to cut the whole of the panel to gain entry. 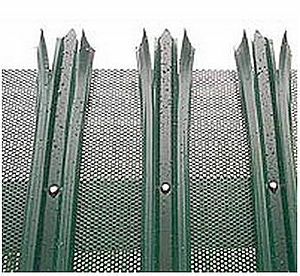 UltraSECURE™ panels are fixed securely in place to help prevent fence pales being levered apart. Rail to post fixings are hidden by the UltraSECURE™ panels to avoid tampering. UltraSECURE™ panels strengthen the framework of fence and therefore reduce the opportunity to bend pales. In addition to being lightweight and easy to fix, UltraSECURE™ utilises a unique slot fixing that has been designed to provide a raking installation that conventional mesh fencing systems find difficult to achieve, therefore eliminating the need for stepping of individual bays. Perforated infill panels are supplied Polyester Powder Coated only. Solid infill panels can be supplied either Polyester Powder Coated or Galvanised. A rather odd predicament for some of New York's finest. Being locked out of your vehicle can be troubling even for authorities. Why didn't they call a locksmith? Perhaps the NYPD doesnt have a slush fund for unusual emergencies of their own creation. Notably, the vehicle is a Chevrolet brand. Isn't Onstar available to Chevrolet? Why wouldn't the NYPD have Onstar too? We regularly attend to vehicle openings in our region and rarely does it take more than a minute or two to unlock a vehicle. The methods employed by these officers, generally do not work on more modern vehicles, due to auto makers improving the designs of vehicle door mechanisms. 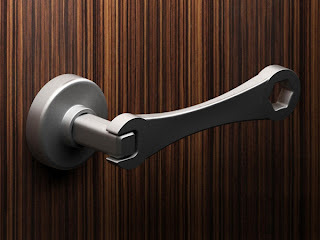 As locksmiths, we have deliberately trained to work with modern tools and methods of entry, so that the inconvenience caused by this scenario can be easily mitigated. 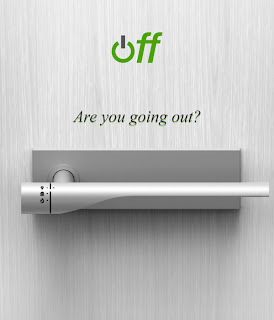 Leave it to the Dutch to design another intelligent advanced lock system that works with iPhone and Android smartphones. The iKey2 is a unique system designed to operate similar to the Salto systems we recently wrote about, however instead of using proximity cards or fobs, all you need is your smartphone with the suitable app installed. 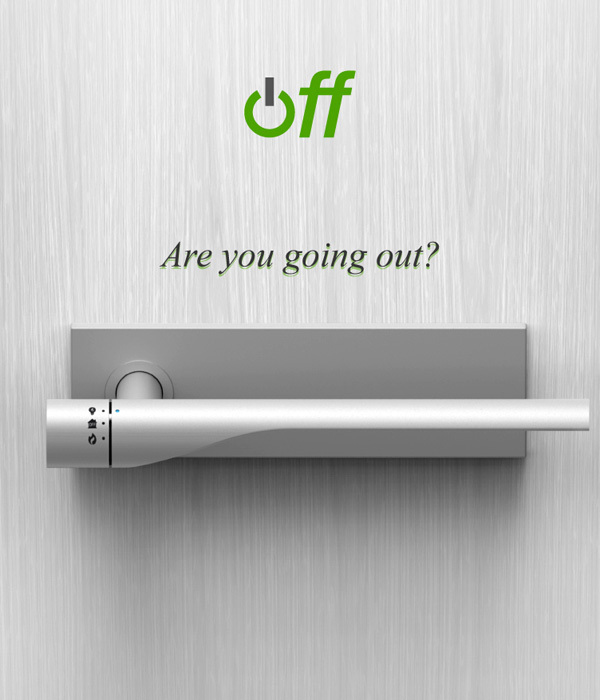 It looks like a straightforward approach to bringing lock and key technologies into the modern smartphone era. Check out the source below for more details. As locksmiths and door repairers we are regularly called to customers who suffer from water damage to their doors and frames. In many cases, the door and frame usually requires complete replacement due to rot having set in. A new technology has surfaced, produced by Ross Nanotechnology is about to change our perception of waterproofing techniques. There are many options on the market that claim to increase water resistance to different surfaces, but this company have produced what may appear to be the creme de la creme of waterproofing technology. The applications for this product are likely to be huge and varied. I think that many customers would like to solve their water damage issues with such a simple and effective solution. Dont you? NEW YORK, NY, November 2, 2011 -- Master Key Systems America, LLC has been selected for the 2011 St. Louis Award in the Locksmiths & Keys category by the U.S. Commerce Association (USCA). This is the first year that a business has qualified as a Four-Time Award Winner. Various sources of information were gathered and analyzed to choose the winners in each category. 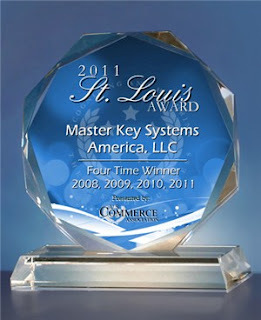 The 2011 USCA Award Program focuses on quality, not quantity. Winners are determined based on the information gathered both internally by the USCA and data provided by third parties. I read with interest about a locksmith in another city who a few years ago did a job for a lady who had contacted him 5 years earlier. "Without missing a beat, I told her in my most professional and serious voice, that the only way to avoid this was by putting tin foil on all the walls and ceiling. This seemed to calm her down and more importantly got her out of my shop. Fast forward 5 years. I get a call to change a cylinder due to lost keys that was out of our service area. I explain that we cannot be competitive in price and tried to turn the job down. No, they'll pay to have us go because they like our work. I send a tech up to the job. 2 hours later the tech returns and he looks like he's about to bust from laughter. You guessed it! This was the lady I told to put tin foil on her apt. walls! She did it and the WHOLE apt. was lined with TIN FOIL. She explained to the tech that I was the only one who took her seriously and after my suggestion, they weren't able to x-ray her apt!!! 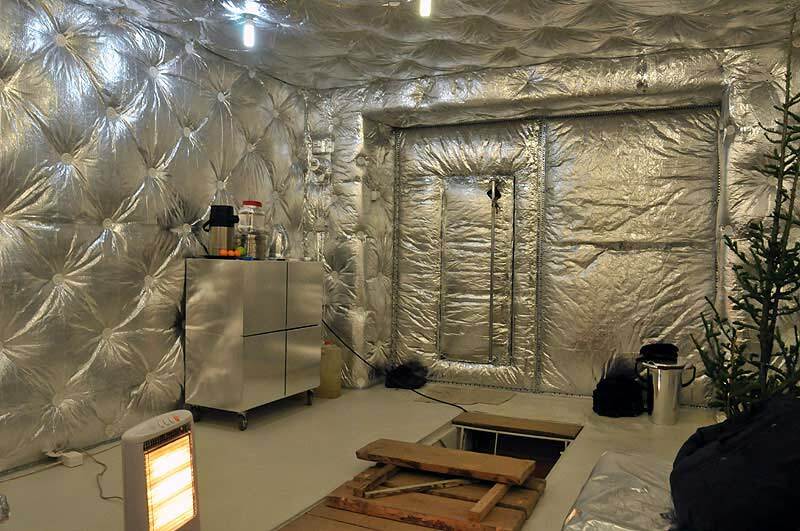 She had been living with the tin foil on her walls for 5 years. It gave her peace of mind (isn't this what we do)and got me a customer. We laughed about this for years afterwards." Quirky consumers are the nature of the game in locksmithing. An intelligent locksmith will provide a solution, no matter how odd. The fabulous Serrature Meroni product line, that we proudly bring in to the USA is seeing significant traction in the local market. Discerning buyers are realizing that the Meroni product line are an innovative and aesthetically pleasing and competitively priced, easy to use alternative to other mainstream lock systems. Serrature also are the major shareholder in another well established Italian company that specialize in the manufacture of locks and keys for the highly specialized Italian car manufacturing sector. Giobert Keys were established in 1953 by Giovanni Bertolino in the city of Turin. In the 1960's through '70's Giobert Keys manufactured locks and keys for the well known car maker Lancia. They began producing locks and keys for car maker Fiat in the mid '80's. Many of today's high security keys and locks, found across many car brands are attributed to the research and development of Giobert Keys. In 1997 they were one of the first auto lock manufacturers to supply RFID programmed keys built into the keyheads. In the noughties, they developed newer products that found their way into the Fiat 500 production cars and they also developed lock and key products for motorcycle makers too. 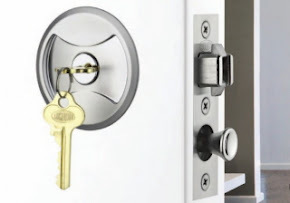 The locksmith industry has used Italian made lock and key products for many years because their quality is first class. Companies like Silca, became a locksmith industry stalwart, producing many top quality key machines and key blanks found all over the world. With Fiat owning a significant portion (majority) of USA car maker Chrysler, expect to find more Serrature made products in local car options. We find it interesting that some Chrysler dealerships have had their interest peaked by the offerings of Serrature Meroni commercial and residential lock and key products recently too. This site is about informing readers about products and services that physically protect properties and people. Security products are constantly evolving over time and emerging technologies are allowing some forward thinking companies like GTX Corp to produce an innovative product line aimed at helping to track and secure elder citizens who suffer from age related ailments. Alzheimers disease is widely known as one of the more common age related disorders affecting many elder people. Alzheimers disease can be a difficult disease to manage. Many children are required to nurse their ailing parents as they age. With aging comes dementia and other related disorders. A very common issue that occurs with many aging relatives is the affected person being known to wander off. This can create much unanticipated anxiety for carers who want to care for their patients but not restrict their movements. To be able to do this effectively, in the past we have been required to almost "leash" our loved ones to prevent them from wandering off. Some of my customers have asked me to install double cylinder deadbolts to their doors to prevent a disoriented relative from wandering off. 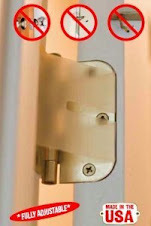 I always have to refuse because the installation of double cylinder deadbolts to primary entrance doors is not legal. Many people find they cannot effectively devote the necessary time to watch their age related disordered relatives and tend to push them into retirement homes and villages, into the care of around the clock carers whose sole duty is to care and protect our loved ones from coming to harm. GTX Corp have released the GPS Shoe. A real time GPS chip embedded in a running shoe that enables online tracking of the wearer. This is especially helpful to carers because it reduces the need to constantly watch and monitor patients. If a wearer happens to wander off, locating them is simple thanks to GPS technologies. Now, children of age related disorder sufferers can have a smart and efficient tool to help them care for their relatives that is unobtrusive, intelligent and cost effective. 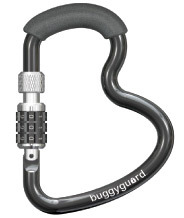 Buggy Guard are a company that specialize in products designed for people who might push a stroller/pram. Their latest product is this sensational securing carabiner that can attach to your stroller handle to help you secure your pocket book or purse from running away. An intelligent solution designed to protect your belongings when taking baby out for a stroll. Hook the carabiner around your handle bars, attach your handbag/pocket book/purse and lock the combination. Your personal stuff will be secure from the smash and grab type of theft or crooks who ply their crimes of opportunity trades. 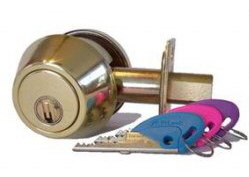 Tom Rubenoff is a locksmith and technician with many years experience. 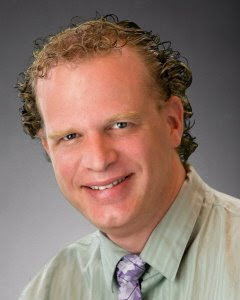 he is an author of training manuals and systems. The next article was written by him and published at Hubpages. 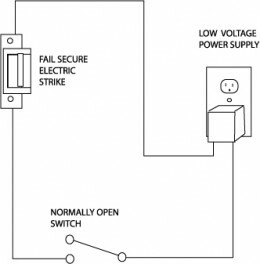 The first thing you need to know in order to choose an electric strike is what kind of lock you have. A couple of good clues to help you find out what kind of lock you have are the kind of strike and the size of the lock front. Below are some pictures of strikes and lock fronts and a rim exit device. The top-most illustration shows an "ANSI" strike with a centered keeper. That is hardware-speak for, 'The strike is 4-7/8" high and has the latch hole in the middle." 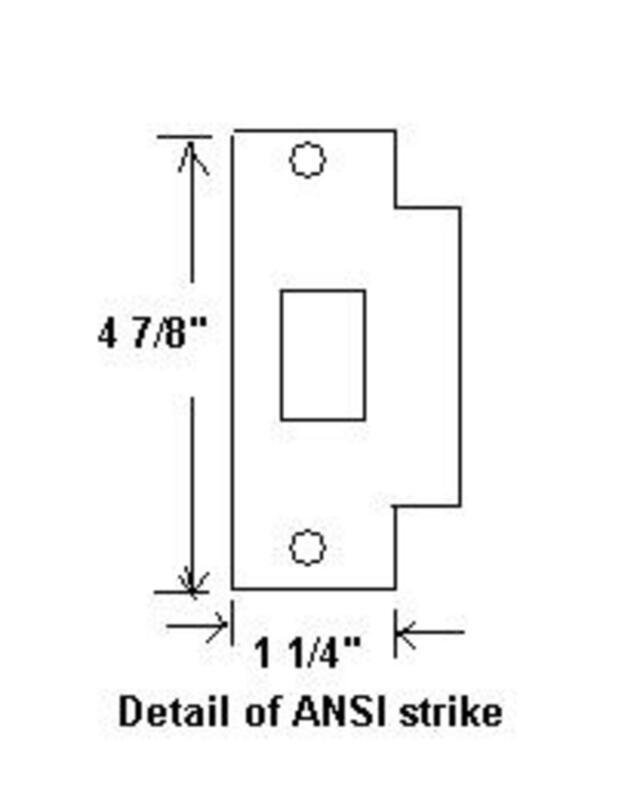 This type of strike usually means you have a cylindrical lock and a hollow metal frame. 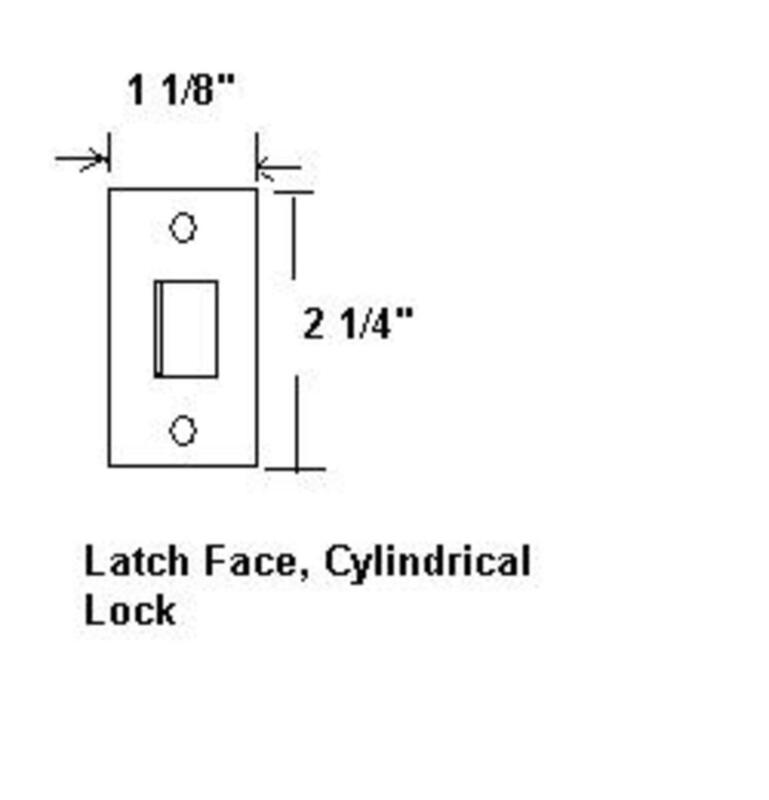 You can confirm this by comparing the latch front in your door to the second illustration from the top. If it is a cylindrical lock it will most likely match. 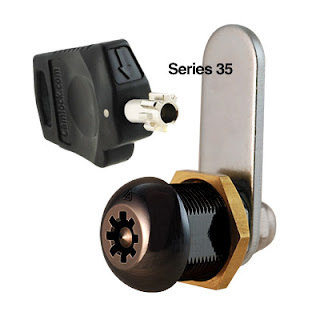 For this type of application, I would suggest the HES 5000 series electric strike with 501 option faceplate, the Adams Rite 7240 electric strike, the Von Duprin 6211, or the RCI 4114. 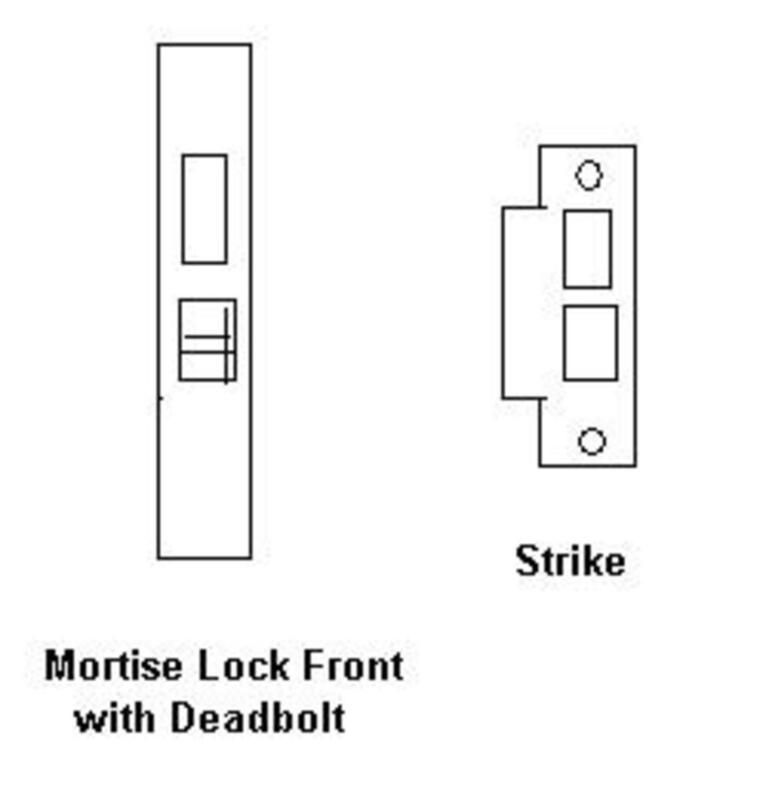 The third picture down depicts a mortise lock front and its corresponding strike. Notice how the keeper (hole) is offset toward the bottom of the strike. If you have a mortise lock your choices are much more limiited. For ease of installation I would suggest the Von Duprin 6210, the HES 1006 with K, KD, or KM faceplate option, or the HES 4500. The next picture down shows a mortise lock with a deadbolt. Your best bet is to change out your mortise lock so it looks like the third picture. 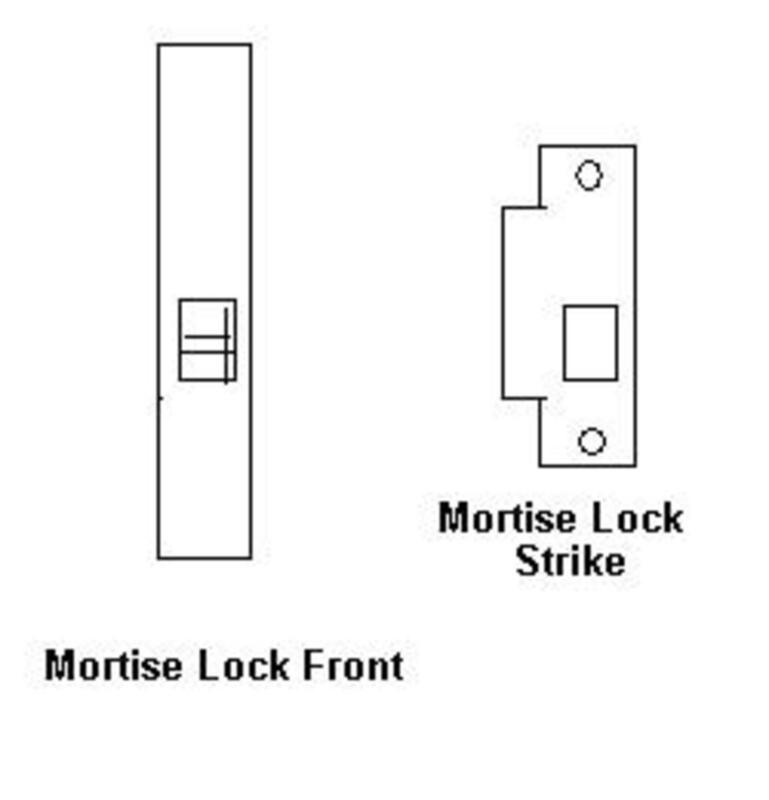 Typically storeroom function mortise locks are used with electric strikes. 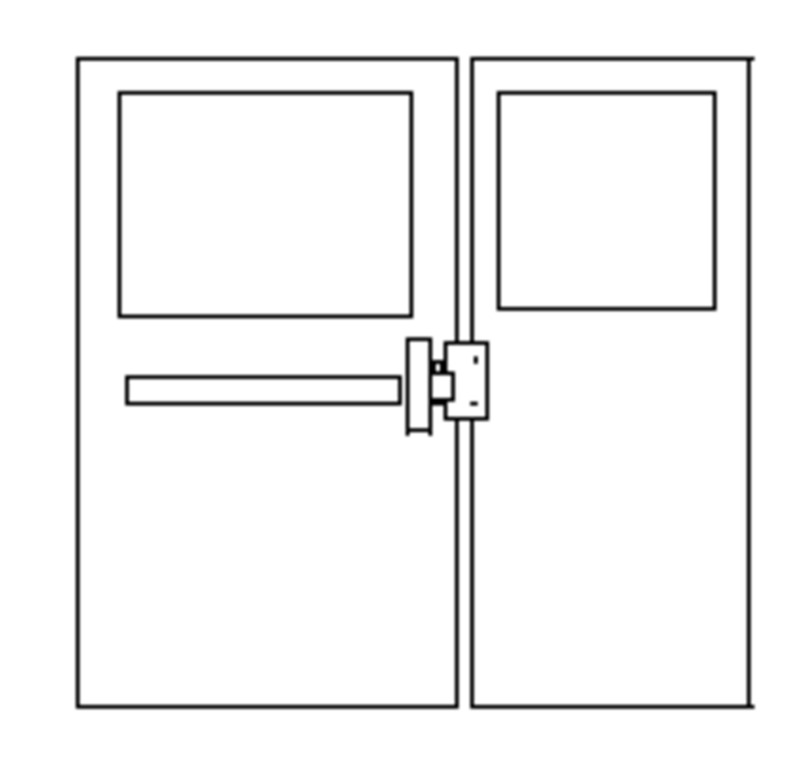 For a rim exit device on a wood or hollow metal door, the easiest installation is the HES 9600 on a single door. A more durable strike is the Von Duprin 6111 or 6112. Less expensive alternatives include the Adams Rite 74R1 and the RCI 0161. If the rim device is on an aluminum storefront door, your choices are more limited. You would need a strike with a thinner faceplate such as the Von Duprin 6113 or an Adams Rite 74R2. 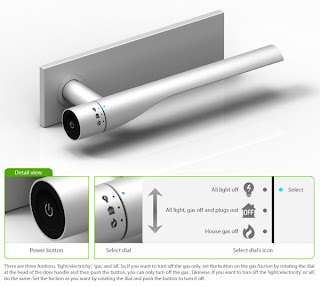 The last picture above is a little misleading because it depicts an exit device in a double door installation. For a double door you would need a surface mounted strike such as the Von Duprin 6121. The video above shows the ease of installation of the HES 5900 electric strike. This can be a real time saver for installations with cylindrical locks on hollow metal doors and frames. Testimonials by neighbors or even others in your town, especially if they are unprompted and genuine, sometimes help another consumer decide to choose that company for service. Many of the testimonials you might see below are from customers who have used our local services and there are a number from satisfied customers across the world who have also written. We try to make available different products, previously unavailable elsewhere that are intelligent and suitably priced problem solvers. You might see some of these testimonials repeated.